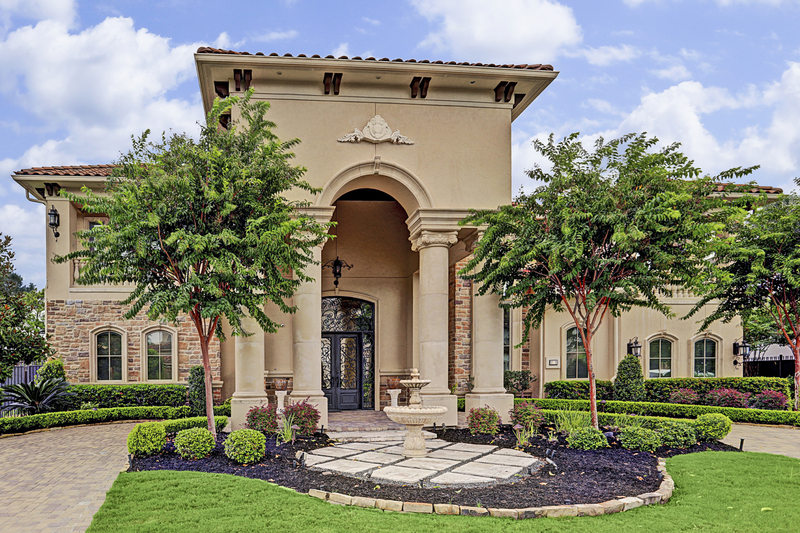 Welcome to John Daugherty, Realtors, the #1 Realtor® in Houston's most sought-after neighborhoods. 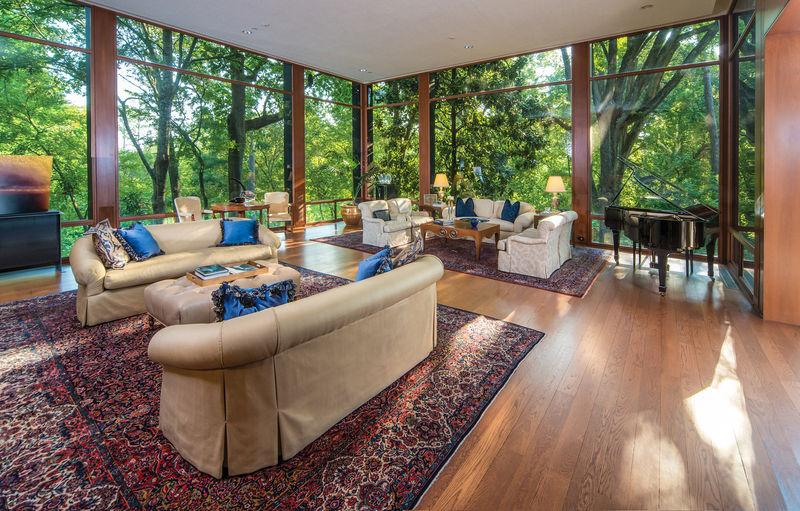 Our company is about people and homes. About bringing the two together so harmoniously that life becomes more pleasurable, more secure, more graceful. 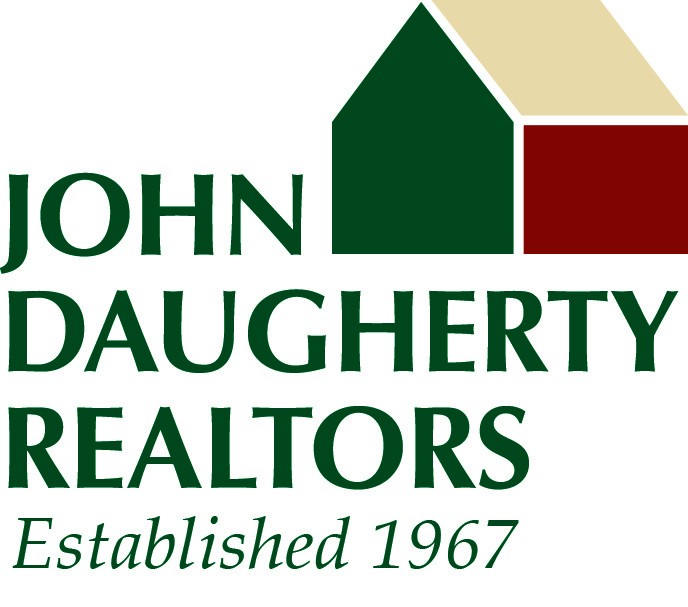 John Daugherty, Realtors was founded in 1967 by John A. Daugherty, Jr., a third-generation Houstonian. We know our city well. If you are planning to buy or sell a home in Houston, we can offer you invaluable market knowledge built upon four decades of experience. Member of Board of Regents Office Locations: John Daugherty, Realtors Corporate Office 713.626.3930 520 Post Oak Blvd, Sixth Floor Houston, Texas 77027-9479 Our Post Oak office specializes in the areas of River Oaks, Memorial (East of Beltway 8), Tanglewood/Briargrove, West University/Rice/Medical/Bellaire, Briargrove Park, Neartown/Memorial Park/Heights.